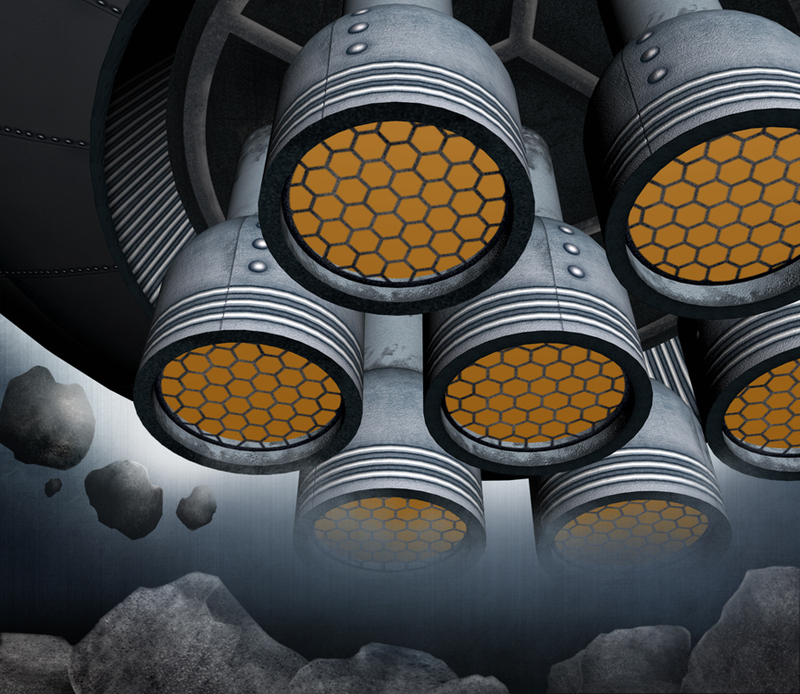 Once I became comfortable with texturing, I let my imagination fly, and it flew right into a flying saucer. 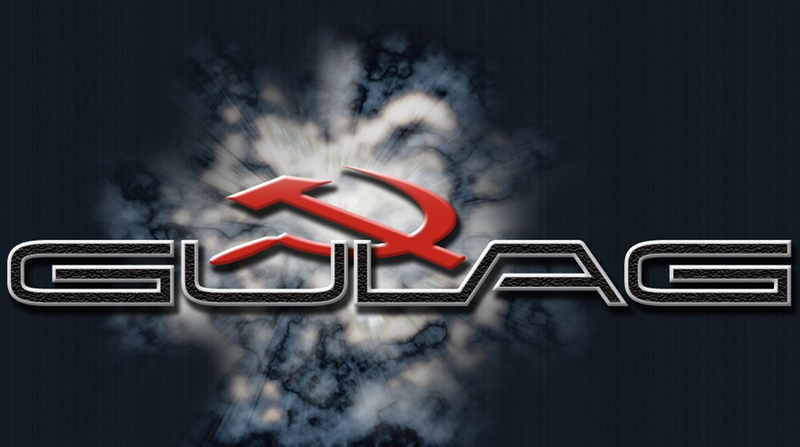 In this case, my MAX model was a Soviet-era saucer, and the spaceship was part of a larger game world I called GULAG. 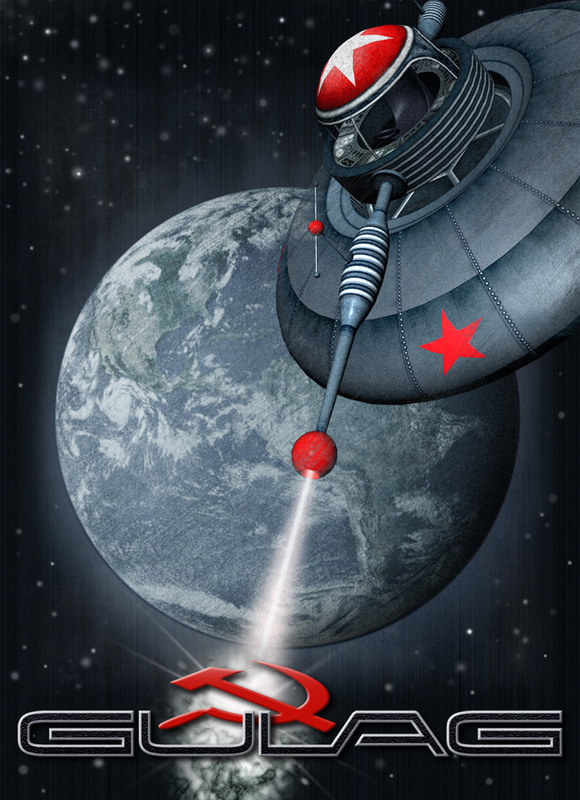 GULAG offers an alternate history of Earth, where the Soviet Union wins the space race and conquers the moon, turning it into a lunar penal colony. Rebellious inmates attempt to escape and that’s where play begins. Graphics and backgrounds in both images above were created in Adobe Photoshop. In the top image I also used Photoshop to desaturate and roughen a NASA jpeg of Earth.